CITAB's spin-off company, Spawnfoam, is one of the 8 Portuguese SMEs that integrate the H2020 Research SME Instrument! CITAB’s spin-off company Spawnfoam, founded in 2017 by researcher Guilhermina Marques, and Pedro Mendes, former UTAD’s student (and CEO of the company), is one of the 8 Portuguese SMEs that integrate the first phase of the European Commission's Horizon 2020 Research SME Instrument! Each company now benefits from 50,000 euros to draft a business plan and three days of business training and free business acceleration services. 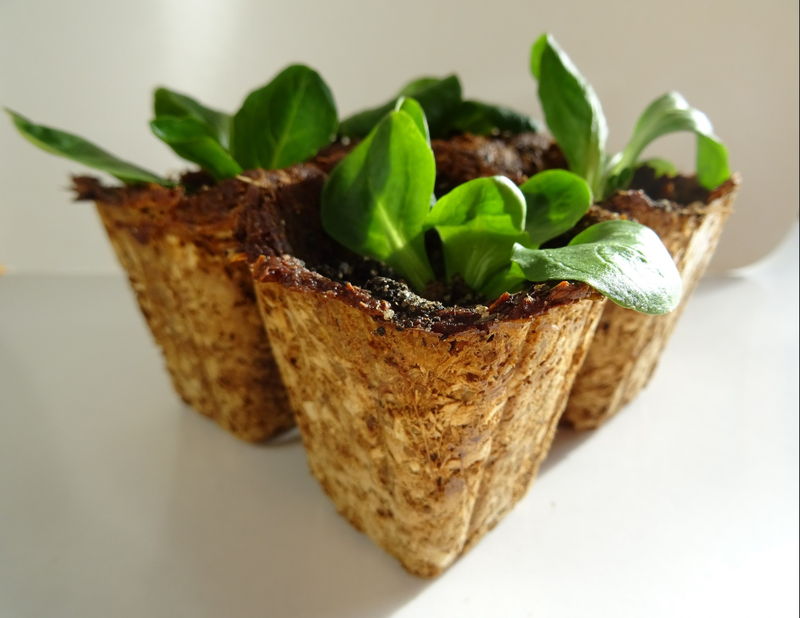 Spawnfoam is a biotechnology company that develops innovative biocomposites with good design, transforming byproducts of forest-clearing and wine production into biodegradble materials like construction panels and ornamental vases for plants.